The main witness at the Vybz Kartel murder trial today told the court of a plan by the deejay and fellow entertainer Shawn Storm to get him out of the country to prevent him from telling the authorities about the alleged killing of Clive ‘Lizard’ Williams. The witness also denied suggestions by the defense that he made up a story about what happened at Kartel’s house on August 16, 2011. Kartel and four others are charged with Williams’ murder. The witness said a day after the alleged attack Campbell spoke to him telling him that he was going to take him to Guyana. The witness said he told Campbell that he did not have a suitcase and the entertainer told him that he would get one for him. According to the witness, Campbell told him that he was taking him out of the country because he did not want anybody to question him. The witness said Campbell later gave him the suitcase which he said he took to his house and put clothes in it. He said a few days later Campbell called him and told him to get ready. He said he and Campbell took a taxi to the airport. He said the taxi was driven by the same driver who took him, Campbell, and Lizard to Kartel’s house. The witness said when they arrived at the airport he was met by Kartel and two other men who he identified as Sheeba and Mooney. He said a plane ticket was purchased for him but they did not get to go on the flight as it had already left. The witness said he was told to return the Thursday morning. The witness said the Wednesday night he went back to Waterford in Portmore and called his family to come get him and he left the community that night. He said he did not go to the airport as was planned. He said Campbell called him and asked him if he was ready but he said he was not going. The witness said Kartel also called him asking him if he was going on the flight to Guyana because he did not want anybody to question him. The key witness testified that on the day he and Lizard were allegedly attacked at Kartel’s house he was not able to see all the accused because of the light from a blackberry cellphone that was constantly shining. He said he went with Kartel to the hospital because he wanted him to know that he was not involved in what was going on. Under cross examination from defense attorney Tom Tavares-Finson, the witness denied suggestions that Lizard did not go to Kartel’s house. He maintained that he, Lizard and Campbell entered the premises. The witness denied suggestions that he and police investigators are a part of conspiracy and that he made up a story about what happened on August 16. 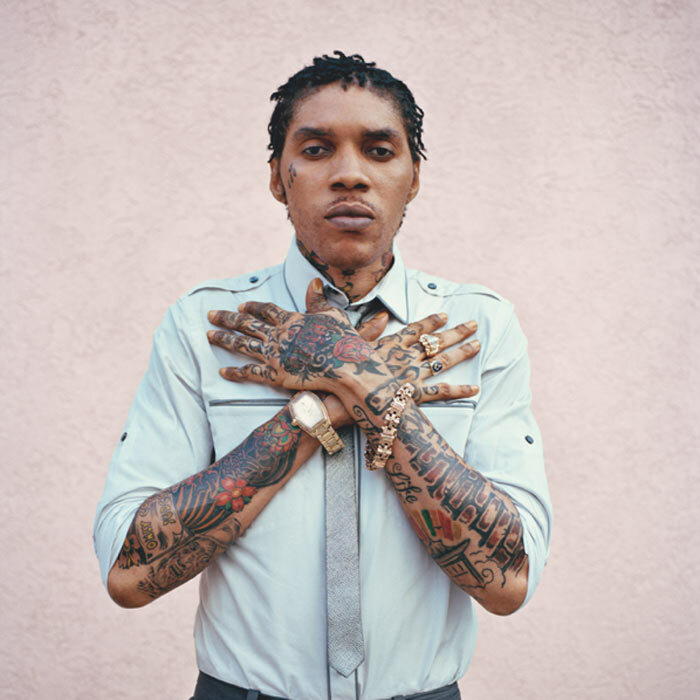 Click here for all the latest news on the Kartel murder trial.